Download the full conference handbook (.pdf). This page contains the draft conference programme. To find out when your paper has been scheduled simply locate your paper on the searchable list of papers and their timetabled sessions. A one-page overview of the whole programme. 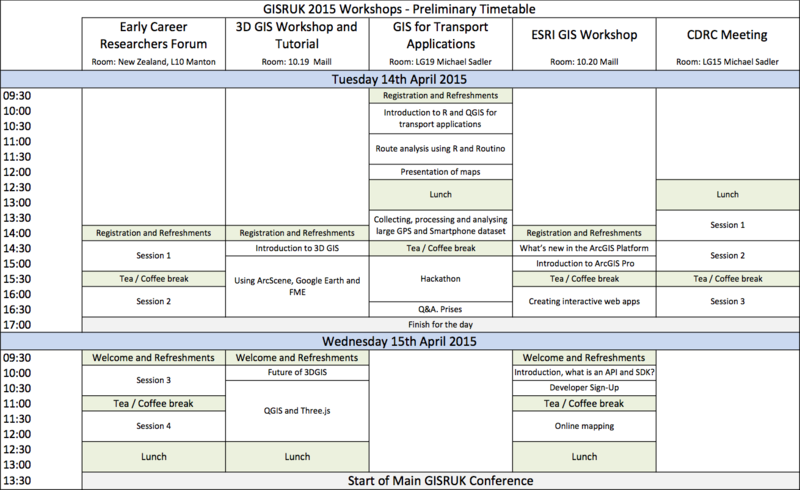 A workshop programme, containing an overview of all the workshops. A session overview that lists all papers and abstracts by their session. This is a searchable table. Put text into the boxes below and only papers that match your search criteria will be shown. Clear the text boxes to show all papers. 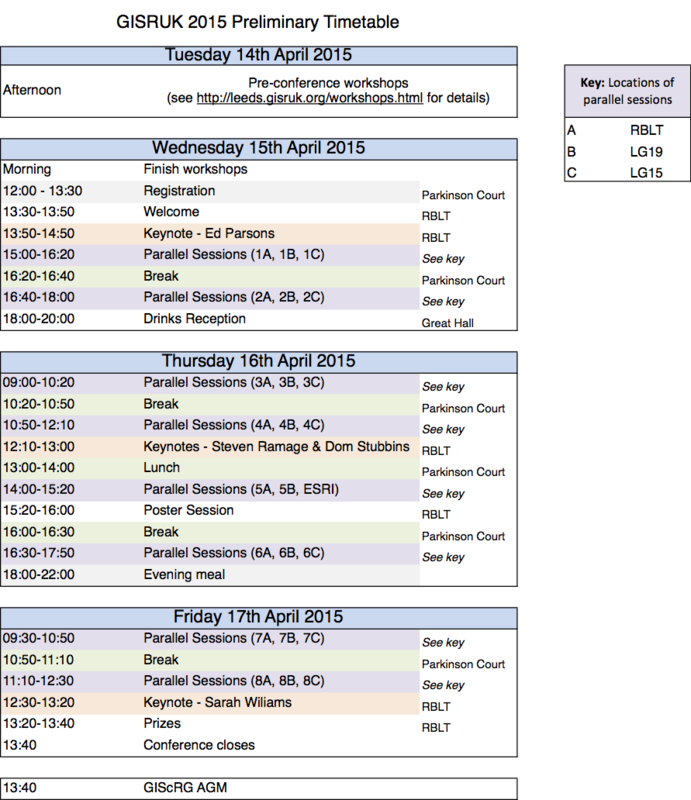 To find out when your session has been timetabled, see the main conference programme.